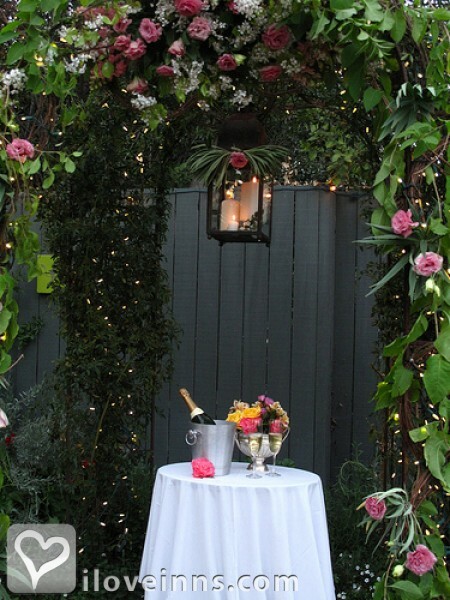 Los Angeles bed and breakfast travel guide for romantic, historic and adventure b&b's. 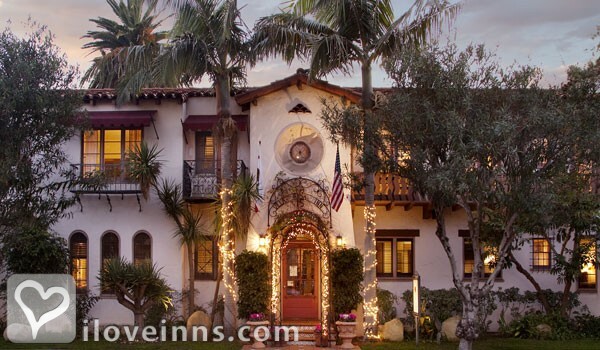 Browse through the iLoveInns.com database of Los Angeles, California bed and breakfasts and country inns to find detailed listings that include room rates, special deals and area activities. You can click on the 'check rates and availability' button to contact the innkeeper. While in Los Angeles, CA be sure to visit the Getty Center, the Griffith Observatory, Museum of Tolerance, La Brea Tar Pits, and Los Angeles County Museum of Art. To catch sight of exotic animals, Los Angeles Zoo and Botanical Gardens is a good destination. Since the city is a prominent fixture in the movie industry, visitors should consideer Universal Studios in Hollywood. Other places of interest are The Grammy Museum, Staples Center, Paramount Studios,Venice Beach and Malibu Pier. Los Angeles bed and breakfast inns dot the city. 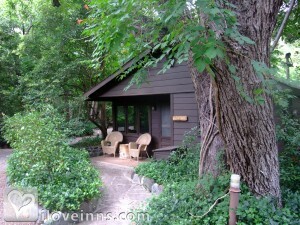 By Los Feliz Lodge.